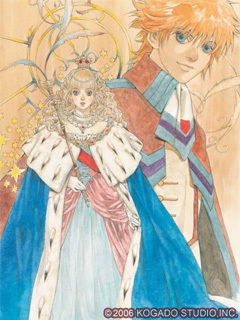 Based on the Game "Palais de Reine"
Copyright © 2006 KOGADO STUDIO,INC. All rights reserved. Original Novel "Garde de Rose" © 2006 YUFUKO SENOWO All Rights Reserved.